All advertised prices exclude government fees and taxes, any finance charges, any dealer document processing charge, any electronic filing charge, and any emission testing charge. While great effort is made to ensure the accuracy of the information on this site, errors do occur so please verify information with a customer service rep. This is easily done by calling us at (480) 646-4858 or by visiting us at the dealership. 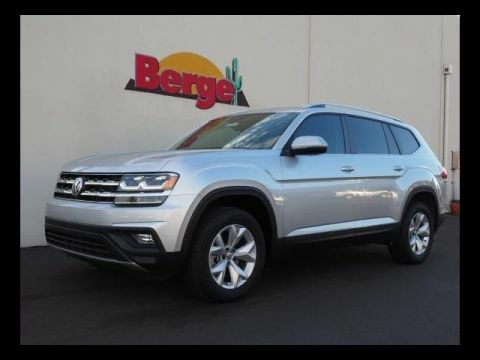 New and Used Volkswagen Dealership in Gilbert at Berge Volkswagen. 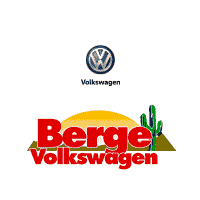 Berge Volkswagen is proud to be your Gilbert Volkswagen dealership of choice! 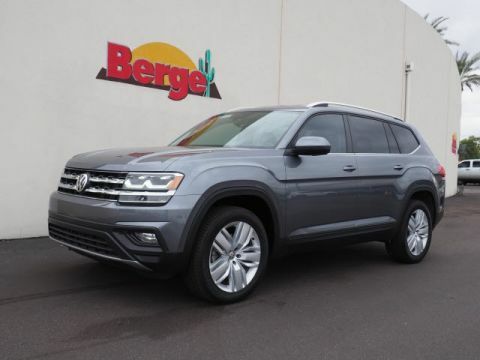 At Berge Volkswagen it’s our goal to exceed your expectations from test drive to delivery and beyond. 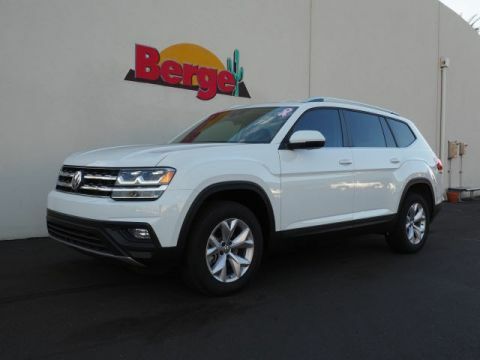 Please feel free to browse our extensive inventory of new and used cars, trucks and SUVs. In addition to our friendly and knowledgeable sales staff, we also provide financing, service, and parts. 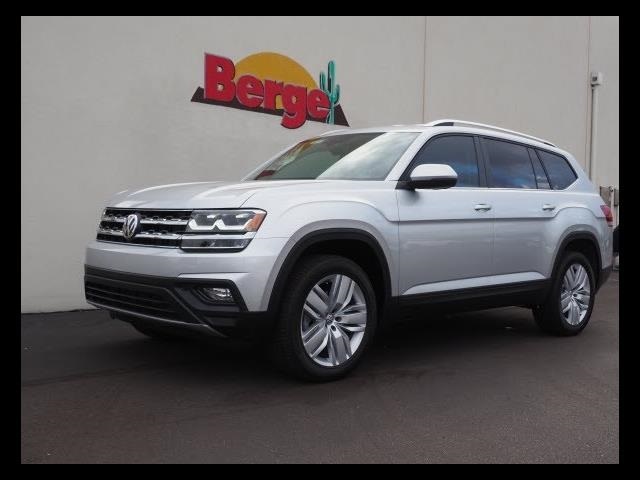 Visit Berge Volkswagen in Gilbert today or contact us at (480) 646-4858 to schedule a test drive.